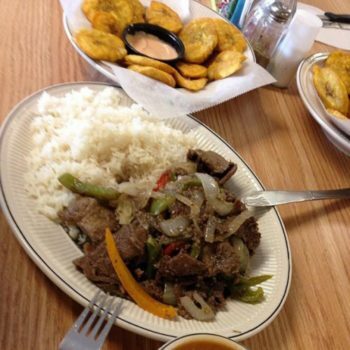 Rincon Criollo’s Caribbean fare is freshly prepared with the flavorful, colorful ingredients of the islands. 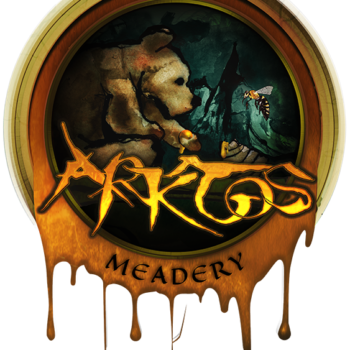 Arktos Meadery is Grand Rapids, Michigan’s premiere award winning mead maker. 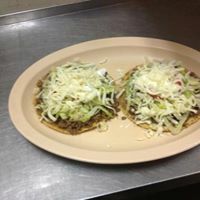 Our mead is always created with all natural ingredients. 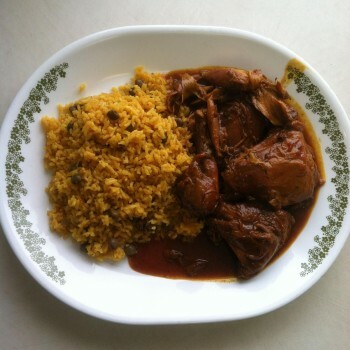 Sabor Latino is a Caribbean takeout restaurant in a tiny pink building, with big flavor! 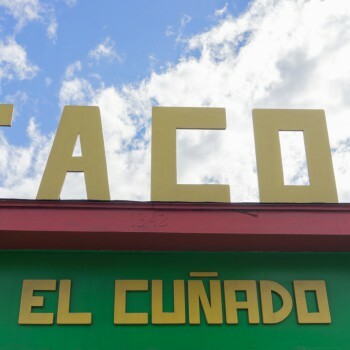 Tacos El Cuñado is a small taqueria that has quickly become one of the most popular lunch and dinner restaurants in all of Roosevelt Park.